One Month Supply – Enzymes Made In The USA! 16 oz. PH balanced conditioner only available in Sparkling Apples and Pears scent combined w/Non-Toxic ABSOLUTE CLEAR proprietary enzymes. O.C.’s Hair Police confidently uses Non-Toxic ABSOLUTE CLEAR proprietary enzymes to kill lice and remove nits. 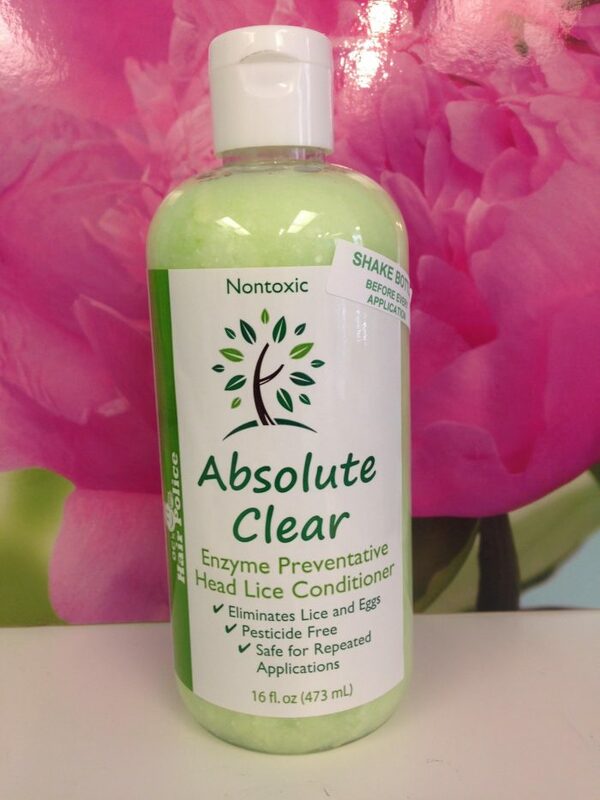 Non-Toxic ABSOLUTE CLEAR is comprised of a multi-enzyme based, non-toxic, non-abrasive, hypoallergenic mix. 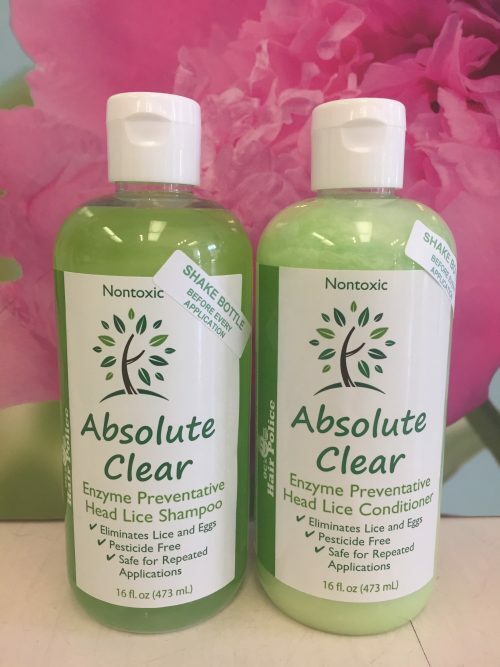 These naturally sourced materials are combined with surfactants and other biologically stimulating ingredients to offer a healthier alternative to combating head lice!